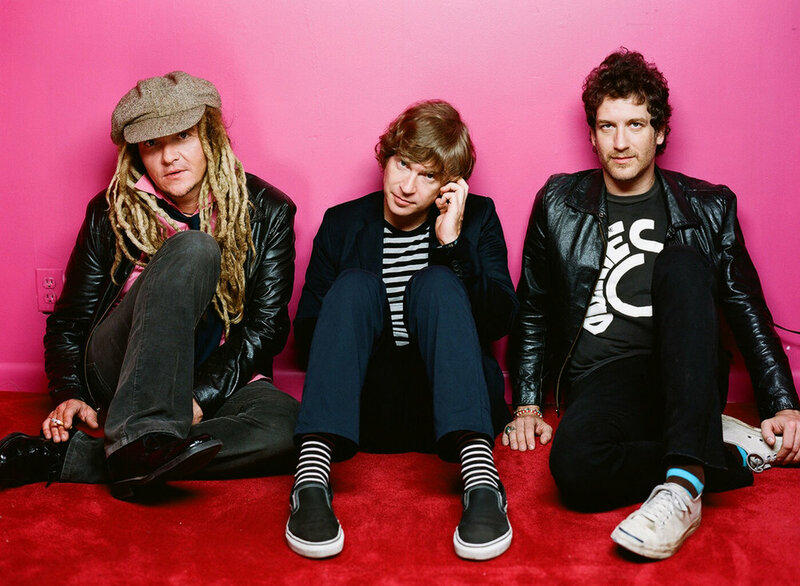 From the sound of things, New York indie rockers Nada Surf are just as–if not more–popular than their 1996 breakthrough song of the same name sardonically suggests. Attribute it to what you will, be it the timeless nature of vocalist Matthew Caws’ voice; the steady succession of albums, each containing a minimum hit or two apiece; or a particular penchant amongst Germans, the band just keeps coming back. Tonight’s performance marks no less than five Berlin dates in the past year. The band is still supporting its most recent album, this year’s The Stars Are Indifferent To Astronomy, an album that came out in January. C-Club, Columbiadamm 9-11, 10965 Berlin; 030 78 09 98 10; U: Platz der Luftbrücke; admission: €22,70.